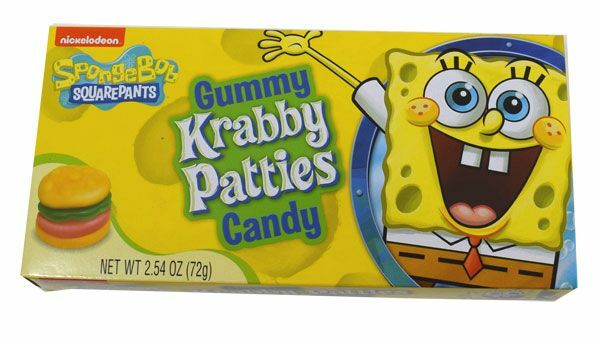 Gummy Krabby Patties. Yum! mini gummi hamburgers. 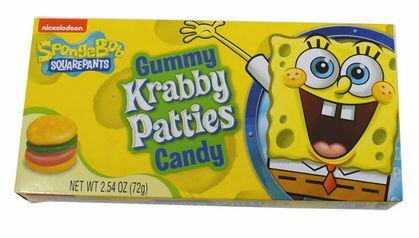 Sponge Bob's favorite treat. This is a 2.54 oz box. 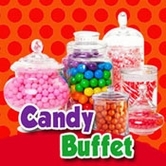 There are 8 candy burgers per box.